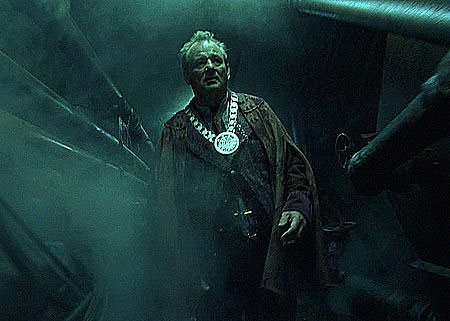 For generations, the people of the City of Ember have flourished in an amazing world of glittering lights. But Ember's once powerful generator is failing...and the great lamps that illuminate the city are starting to flicker. Now, two teenagers in a race against time, must search Ember for clues that will unlock the ancient mystery of the city's existence, and help the citizens escape before the lights go out forever. 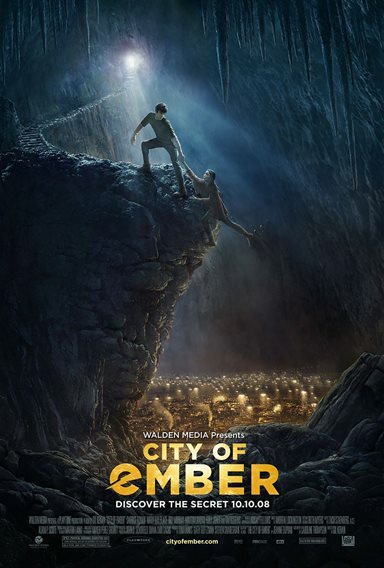 Download City of Ember in Digital HD from the iTunes store. 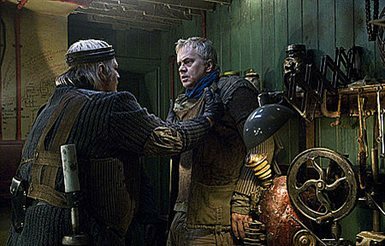 City of Ember images are © 20th Century Fox. All Rights Reserved. City of Ember images © 20th Century Fox. All Rights Reserved.